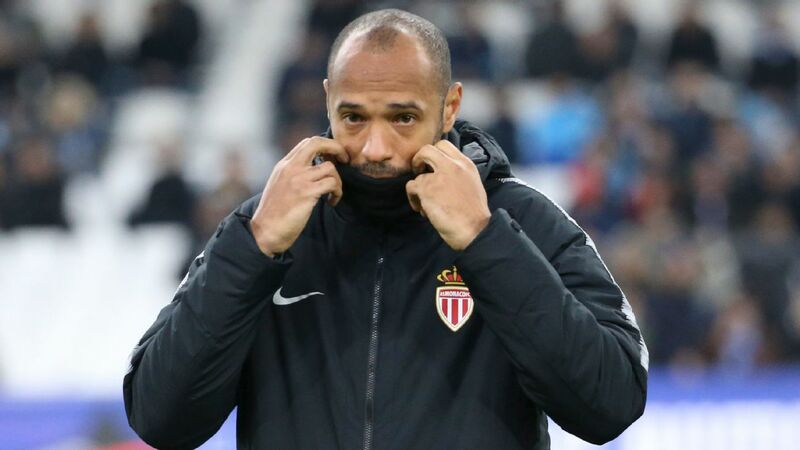 Henry, who replaced Leonardo Jardim as manager on Oct. 13, has come under pressure following the two latest results -- a humiliating 5-1 defeat to Strasbourg in Ligue 1 in which he was critical of VAR and a 3-1 loss to Ligue 2 side Metz in the French Cup on Tuesday -- leading to reports the club were planning a change of coach. Monaco, champions of France in 2017, are the only top flight club not to have won a single home match in Ligue 1 this season, but sources have told ESPN FC they still have faith in Henry to steer them away from the relegation zone. Former Arsenal, Barcelona and France forward Henry, 41, is still highly motivated to end the season well and determined to get things right. 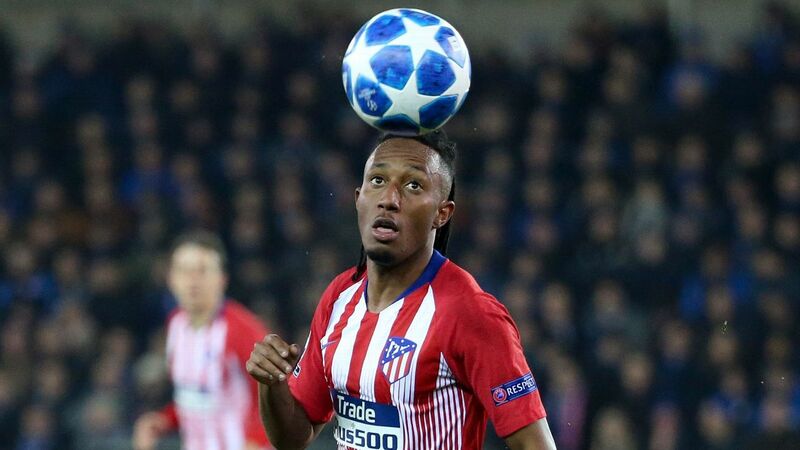 He was backed financially by the club in the transfer window this month with the signings of centre-back Naldo from Schalke, Chelsea midfielder Cesc Fabregas and left-back Fode Ballo-Toure from Lille. 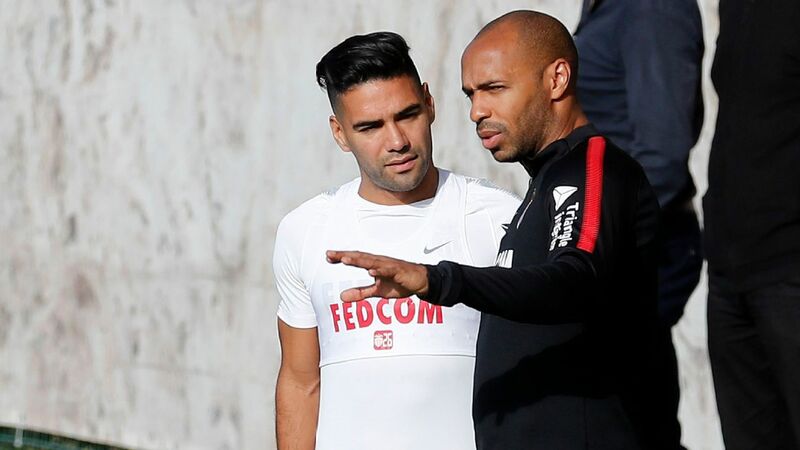 Henry, who has regular meetings with the club's hierarchy and knows his job is safe, played down speculation about his future both after the defeat against Metz and again at a news conference on Thursday. "My future? [The] owners would decide when they need to decide" Henry said on Wednesday. He added on Thursday: "The most important thing is to save the club; my future is not a problem." Monaco travel to Dijon on Saturday in Ligue 1 in the biggest game of their season so far, with their opponents just two points above them with a game in hand. "This weekend, it's going to be war" Henry added on Wednesday, and confirmed he has removed some members of his squad without confirming names. 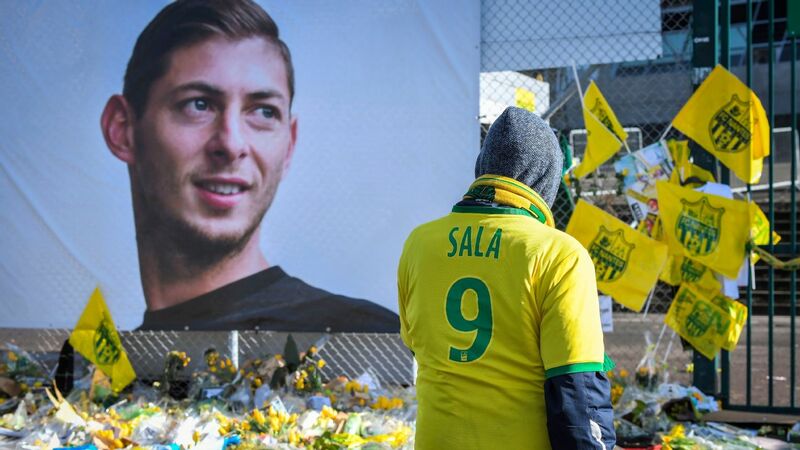 "There comes a time when you have to have players who want to save the club and not think about their careers" he added.